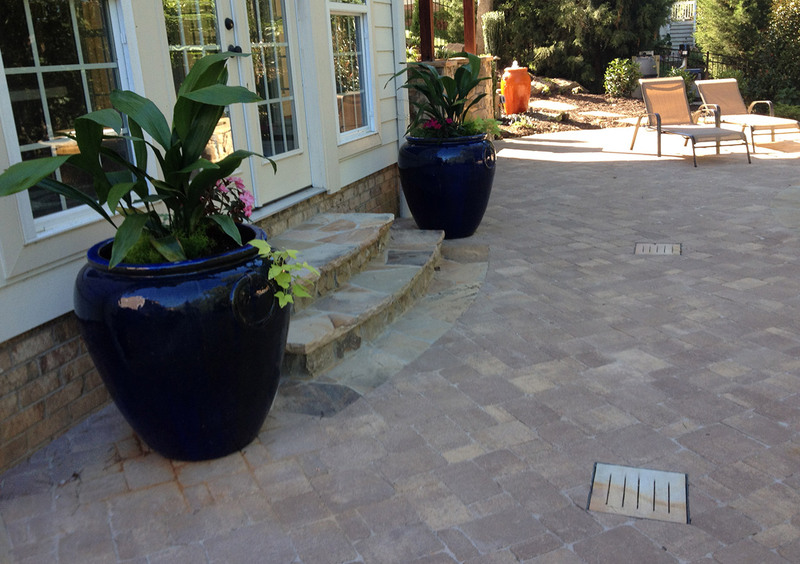 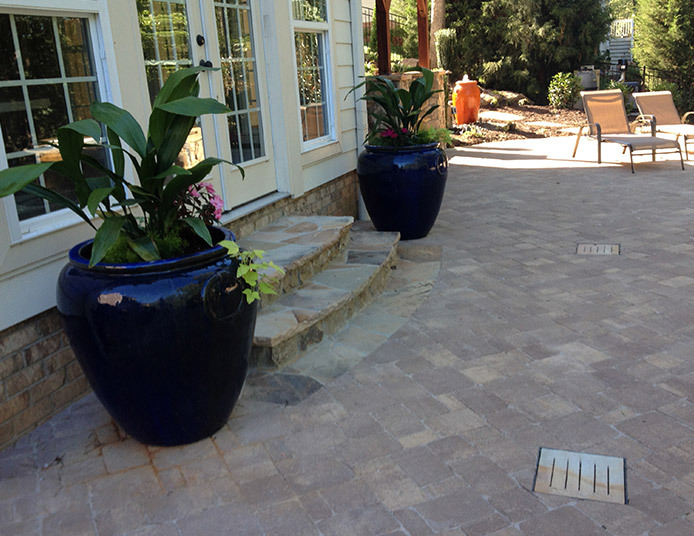 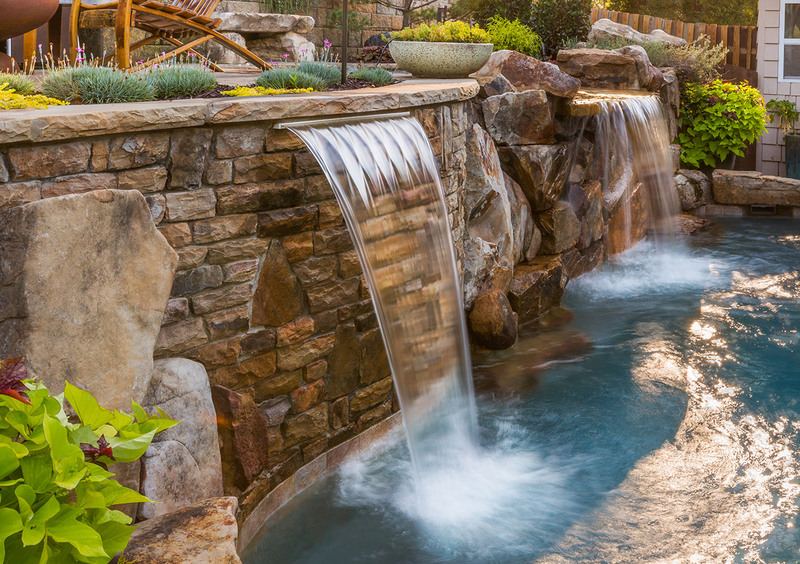 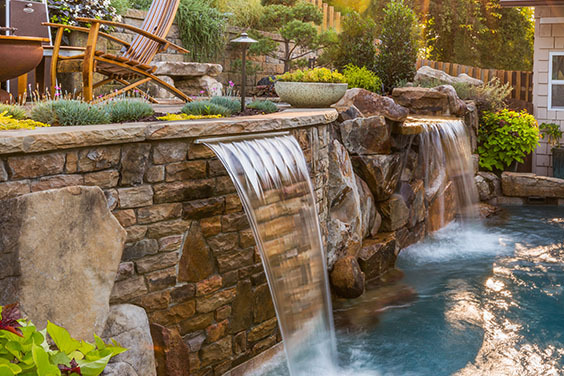 Professional landscape designs to make your outdoor living even more remarkable. 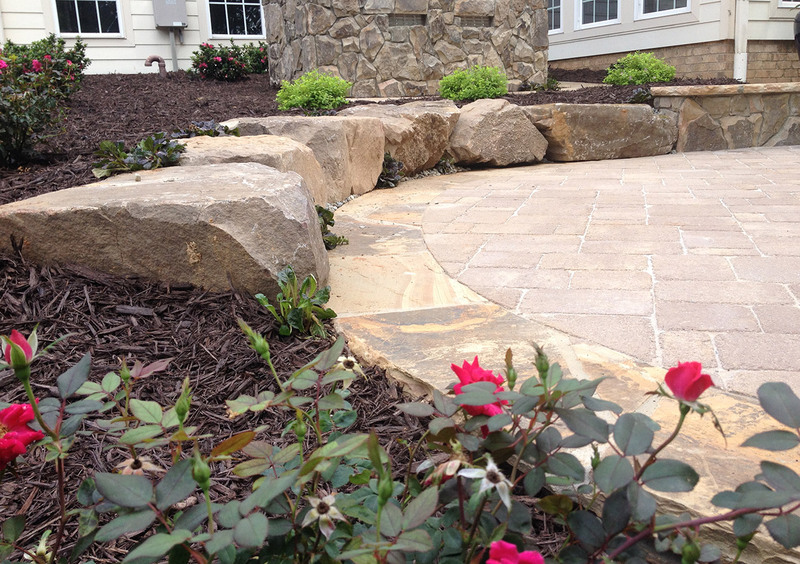 Our Landscape Designer on staff is able to create a beautiful well thought out garden that will have seasonal interest, texture and contrast, and low maintenance. 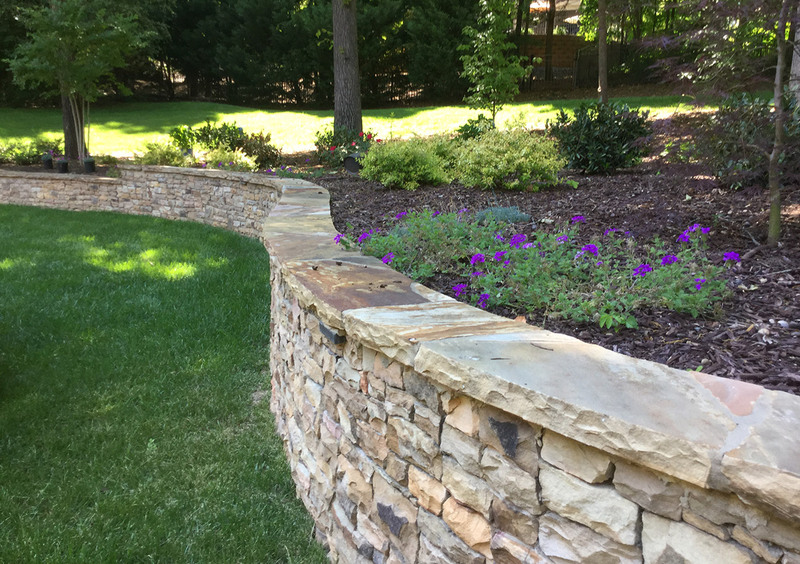 Our landscape projects can be something simple like a privacy living wall or a detailed planting bed to finish off the hardscape project. 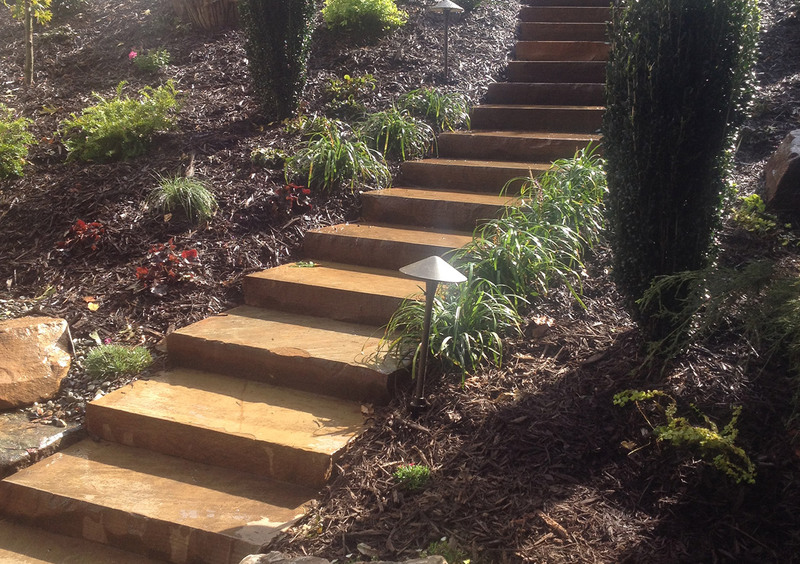 We can also teach you to have a green thumb and take care of your new landscape.